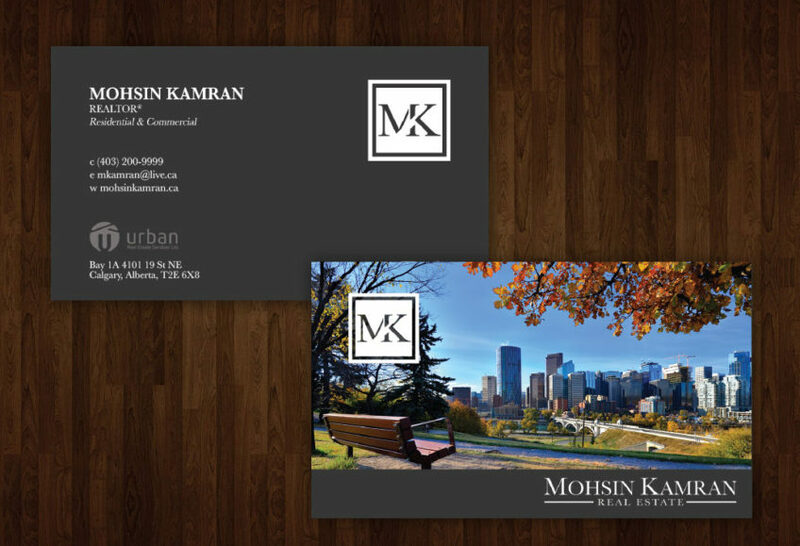 Mohsin Kamran is a dedicated residential and commercial real estate agent working in Southern Alberta. We’ve helped him re-brand himself and we’ve done his new business cards! If you are looking to buy or sell, we highly recommend Mohsin!